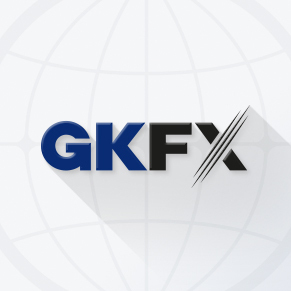 To put your GKFX trading account under our IB group you need to send an email to support@gkfx.com. Find below the sample of the email. Please place my account no. : ............... (put your account number with GKFX) under 3928 (Financial Trading Art). *The Rebates are calculated for one round turn lot (100,000 units) for Currencies, (one oz) for Gold, (one oz) for Silver, (one bar) for Oil, (one contract) for Equity Index CFDs, and (one share) for Equity CFDs. **FxRebate is not paying rebates for trades keeping opened less then 2 minutes.